Remote Desktop Services (RDS) is an umbrella term for features of Microsoft Windows Server that allow users to remotely access graphical desktops and Windows applications. Would your organization benefit more from persistent or nonpersistent VDI? Which approach keeps your desktop running smoothest? 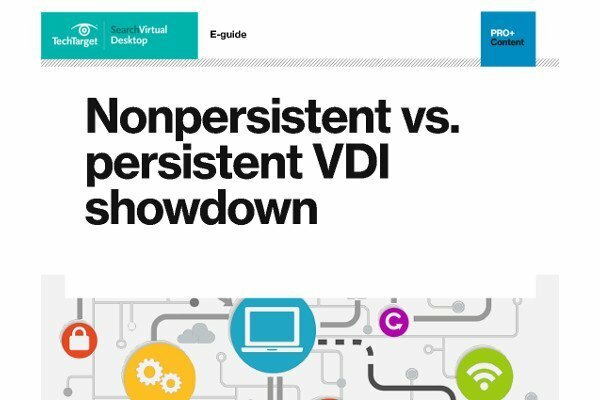 This nonpersistent vs. persistent VDI guide weighs the pros and cons of both to help you in your decision process. Download the full guide now for related content. Users can access desktops and applications -- also known as Microsoft RemoteApp -- from various types of client applications and devices, including non-Windows devices, via Microsoft's Remote Desktop Protocol (RDP). IT can implement Remote Desktop Services using multiple instances of Windows Server performing various roles. The primary workload role, hosting Windows desktops and applications, is Remote Desktop Session Host (RDSH). RDSH contains session-based sharing capabilities that allow multiple users to access desktops and applications simultaneously on a single instance of Windows Server. Remote Desktop Services infrastructure roles implemented in Windows Server include RD Connection Broker, RD Gateway, RD Licensing and RD Web Access. Microsoft provides Remote Desktop clients for Microsoft Windows, Apple macOS, Apple iOS, Google Android and HTML5-capable browsers. Competing products such as Citrix Virtual Apps and VMware Horizon Apps use the RDSH server role. Other products can provide their own brokers, display protocols, clients and management infrastructure. 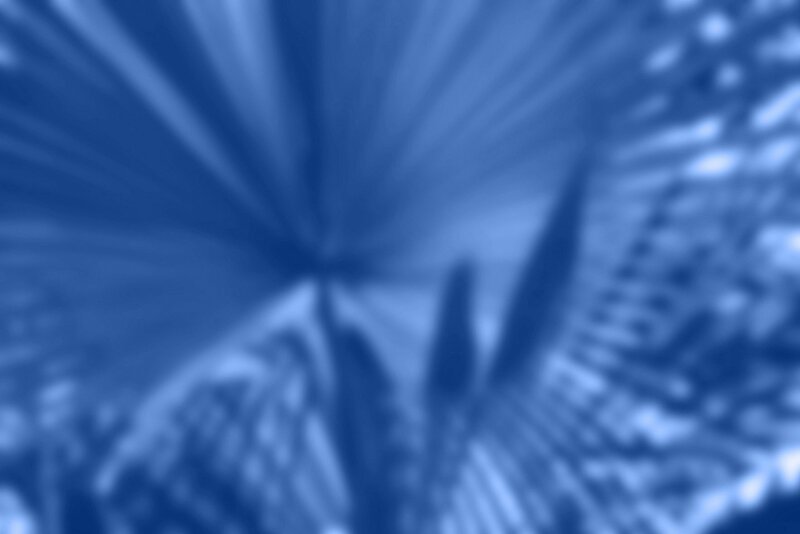 Remote Desktop Services supports virtualized graphics processing units (GPUs), to enable graphically intensive applications. IT can install Remote Desktop Services on premises, in public clouds on top of infrastructure as a service (IaaS) or in hybrid deployments. In 2017, Microsoft announced a preview of new Azure-based infrastructure options for Remote Desktop Services under Remote Desktop modern infrastructure (RDmi). The company provides infrastructure roles for RD Connection Broker, RD Web and RD Gateway as Azure Web App services, instead of individual servers. RDmi uses Microsoft Azure Active Directory for authentication, and workloads -- such as RDSH servers -- must run in Azure. RDmi is an easier way to enable multi-tenant RDS deployments. Subsequently, in 2018, Microsoft announced that it would use RDmi for a new cloud-based desktop and application offering called Windows Virtual Desktop (WVD). The WVD control plane will be free for Microsoft 365 E3, E5 and F1 customers, as well as Windows E3 and E5 customers. Customers will pay for Azure hosting for workloads, which may include RDSH servers, virtual desktop infrastructure (VDI) desktops based on Windows 10 or a new option based on a multiuser version of Windows 10. Remote Desktop Services is available in Windows Server 2019, however some features are restricted. Windows Server Desktop Experience and RDSH do not include newer features such as Microsoft Cortana, the Microsoft Store and the Xbox app and services. In addition, RDSH 2019 will not support Office 365 Pro Plus and instead will only use Office 2019 perpetual. How does RDS licensing work? What is the ideal use case for RDS?